The fourth chapter of my Xenoblade novelisation. 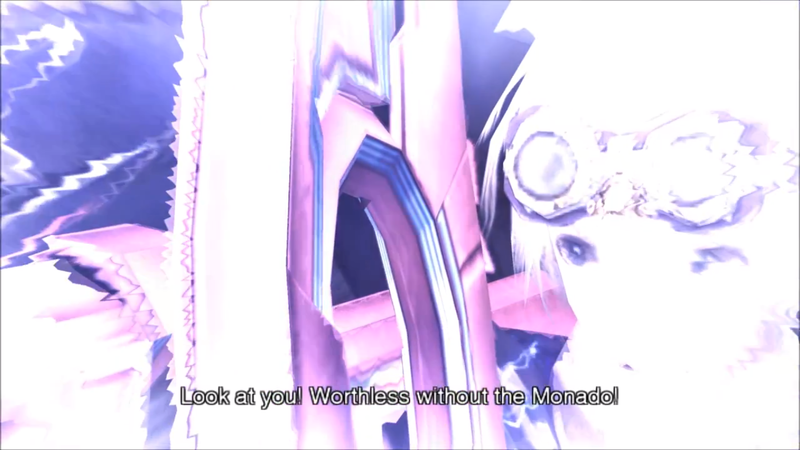 What is the Monado truly capable of…? Shulk was still trying to remember what Fiora had said to him as a child when they entered the lab and her voice interrupted his thoughts. “Sh – Shulk!” Reyn stammered. 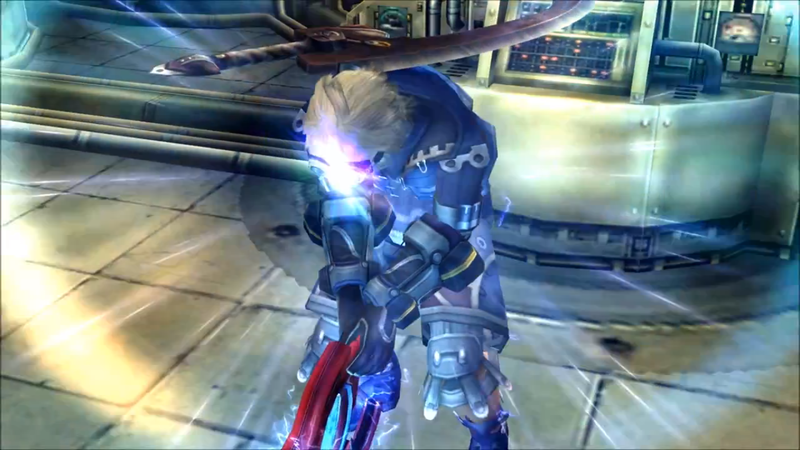 “I – I’m – No, I – I – I’m just…” His voice trailed off as the Monado began to glow. He stared at the blade, unable to stop it seizing control of him. He felt a sense of detachment from his own body, only able to look on in terror as his arm brought the sword down on Shulk, who thankfully managed to sidestep the blow. 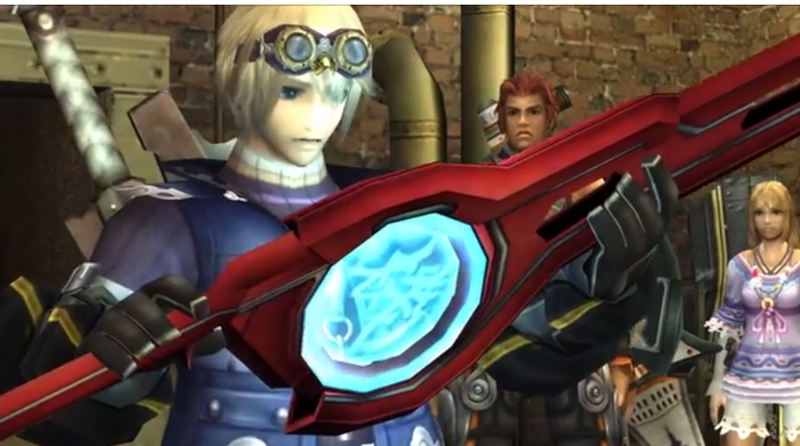 Fiora and Shulk cried out as the Monado activated in Reyn’s hands. He staggered towards one of the gas tanks and sliced it cleanly open, twirling around the room. He then made a clean cut in Shulk’s other gas tank, before slamming into it on his back. 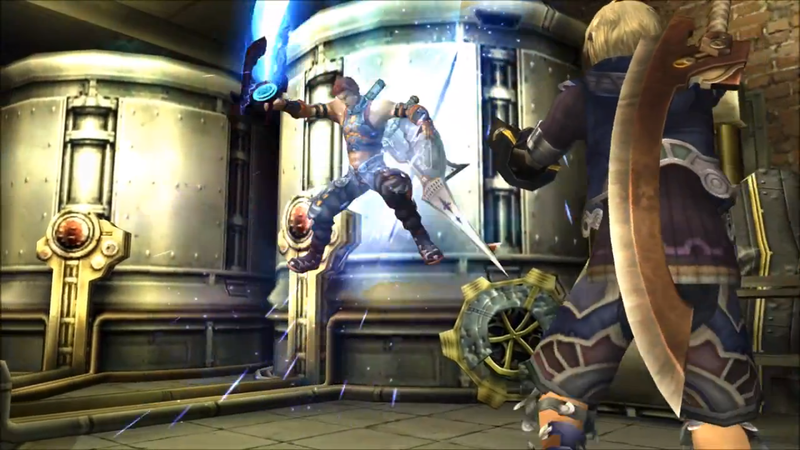 The Monado waved through the air, forcing Reyn towards the corner where Fiora was standing. 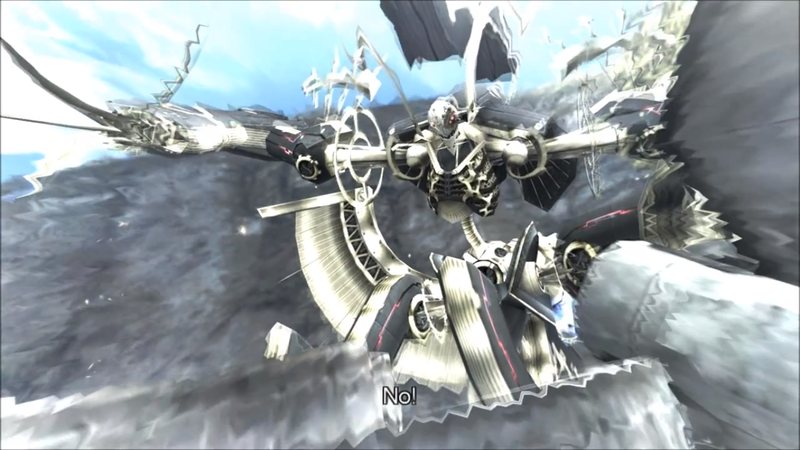 “Fiora!” Reyn cried, helpless. The Monado cut straight through the machine Fiora was hiding behind. She cringed as the weapon hit her leg – and bounced right off it. 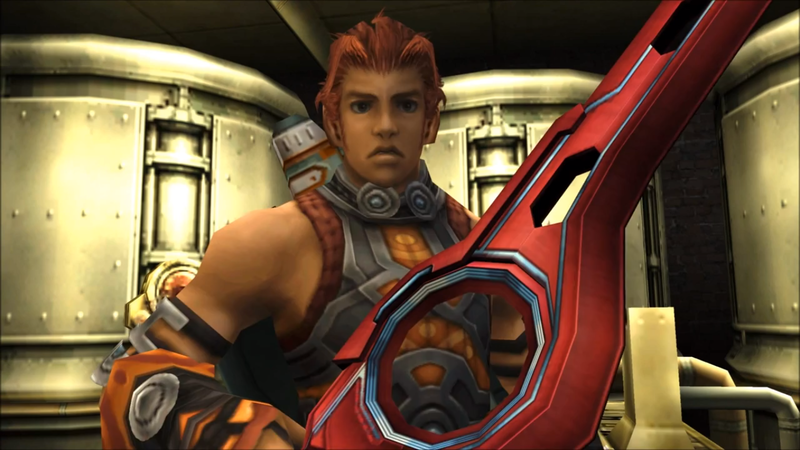 Reyn whirled around as the Monado flicked out of his hands. He fell on to his back and the Monado clattered to the floor. 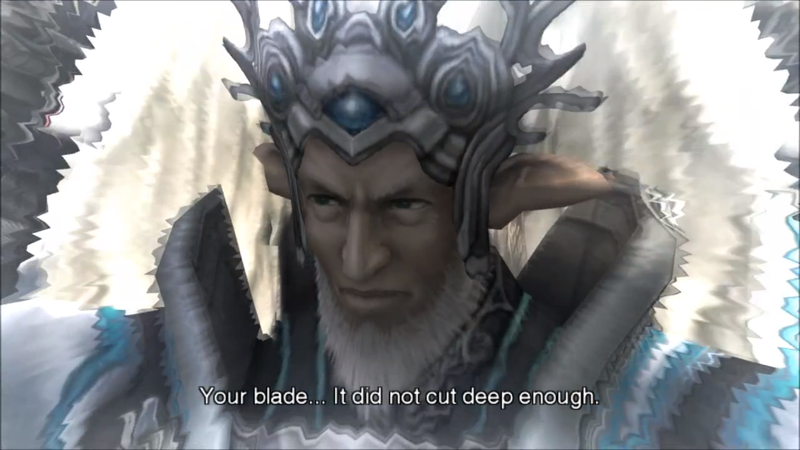 Deprived of a wielder, the pale blue blade disappeared as the main part of the Monado closed itself and the blue symbol slowly faded. 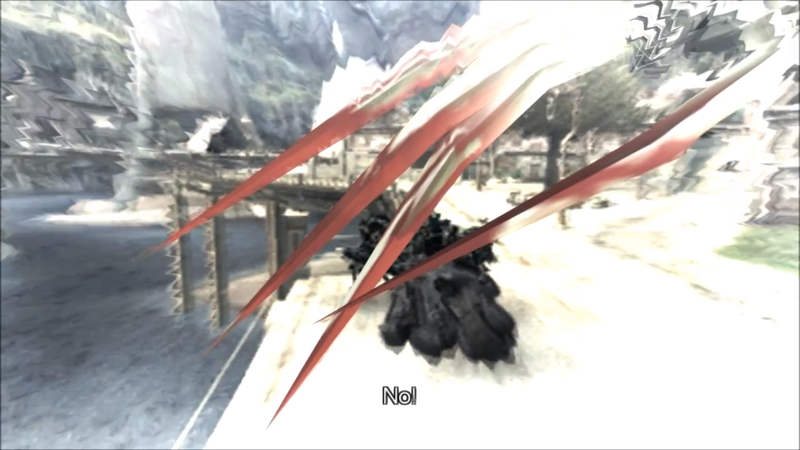 “Reyn!” Shulk ran towards him. Fiora came out from behind her broken hiding place, looking down at her hands in shock. “Goodness!” She watched Reyn get to his feet, shaking his head. “Uhh…” Fiora looked up, unsure. “I’m fine.” Somehow. “Ahh…” Shulk sounded frustrated, “It’s broken!” He turned away from his gas tank and bent down beside the Monado. He ran a hand over the sword as his anger and shock slowly faded. “Is your body still feeling numb?” he asked. 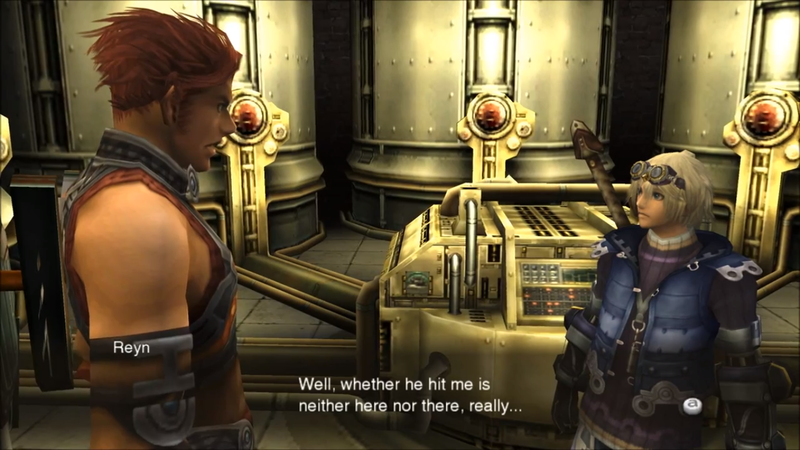 Reyn opened his mouth to speak, but decided against it and returned his attention to the floor. “You think it’s… a symbol?” Reyn turned as his friend walked past him, treading carefully so as not to make him angry again. “That’s not the point!” Fiora exclaimed, taking a threatening step towards Shulk. “S – Sorry!” Shulk stuttered. He backed into the Monado’s pedestal, accidentally bumping the sword into it. It sprang to life, and Shulk immediately felt the pull on his mind. Fiora watched, terrified, as Shulk doubled over and let out a low groan, clutching the Monado tightly. 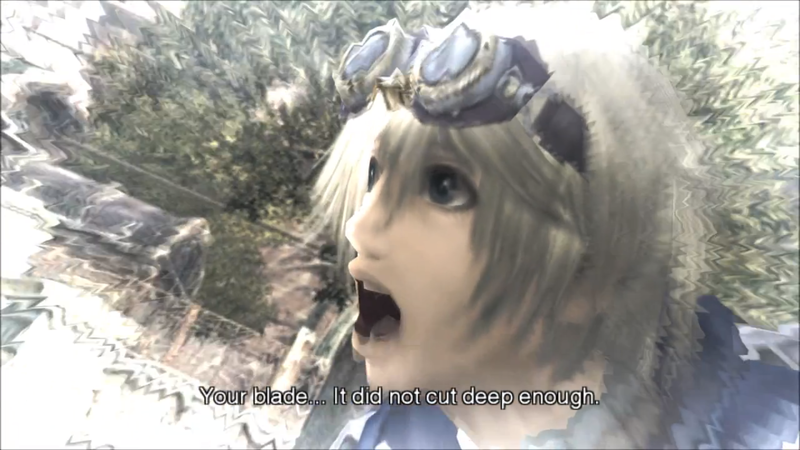 Electricity of a colour matching the blade of the Monado danced across both the sword and Shulk’s body as he struggled to regain control. He let out another groan as foreign images and sounds invaded his mind, each seeming to stack on top of the rest. 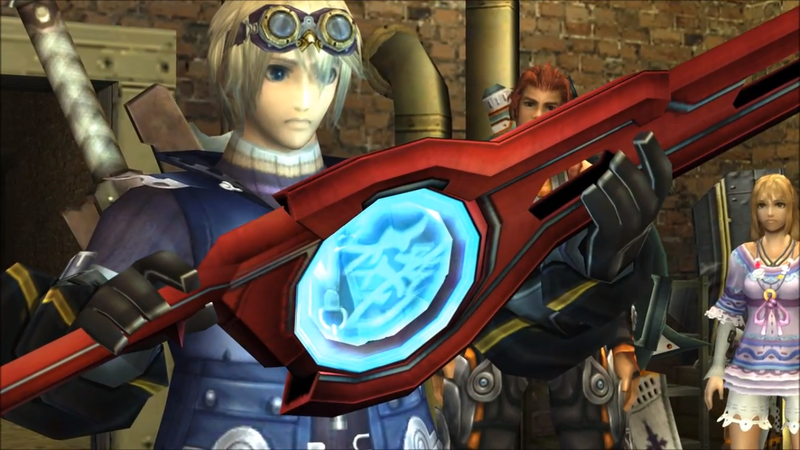 “Look at you!” Shulk saw himself, using the Monado to block someone else’s blade. The voice sounded somewhat familiar, and it filled him with a sense of anger. 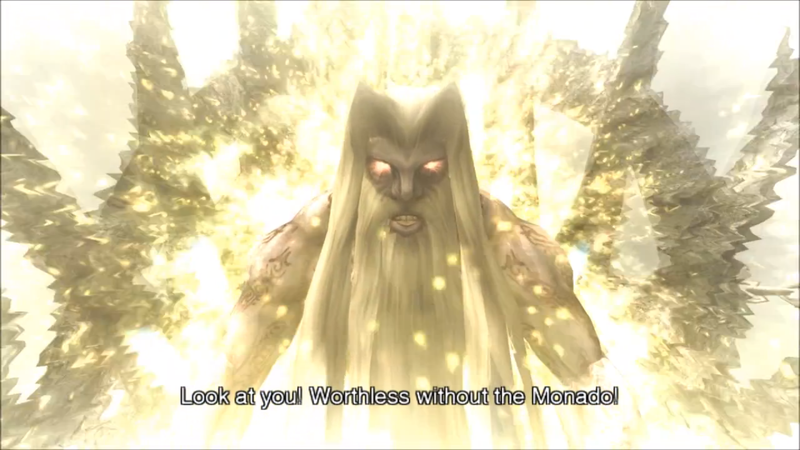 “Worthless without the Monado!” The images changed, and Shulk was standing before a giant with red eyes and purple skin, looking down at him and covered in a yellow-orange light. The voice changed with his vision, and he saw a raven-haired woman aiming a rifle at an unseen target. She was yelling, and her voice was full of fury and desperation. “Until I’ve scrapped each and every one of you!” For a moment he saw a grey-coloured man who looked as if he were part machine. The vision changed again, and he saw a brown-skinned man with a white beard shouting as he piloted what looked like a mobile artillery. 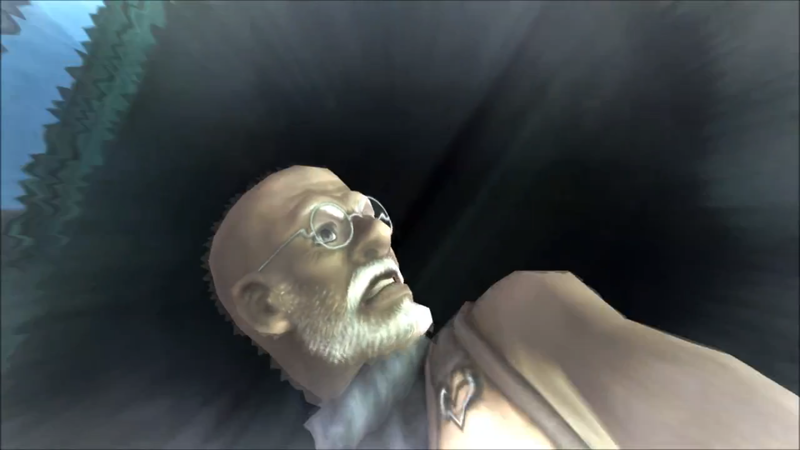 As this vision appeared the voice changed, and Shulk realised it was his own. “So, of course I want to get my revenge!” He saw a beautiful girl, standing in the middle of a large forest. There was a huge ether deposit behind her. He saw himself yelling, and watched as a huge Mechon sank its claws into Colony 9’s mobile artillery. “NOOOOOO!” The claws of the Mechon dripped with blood as it stared down at him with contempt. “What on Bionis happened there? 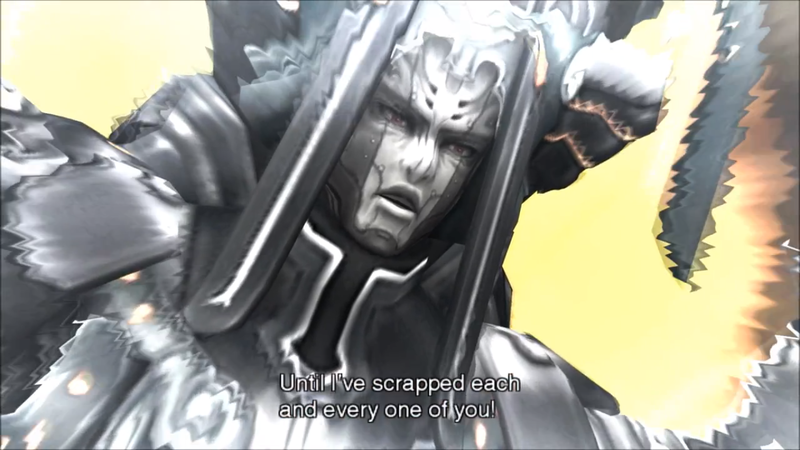 !” Reyn demanded, panicking. “Time had stopped?” Reyn repeated, confused. 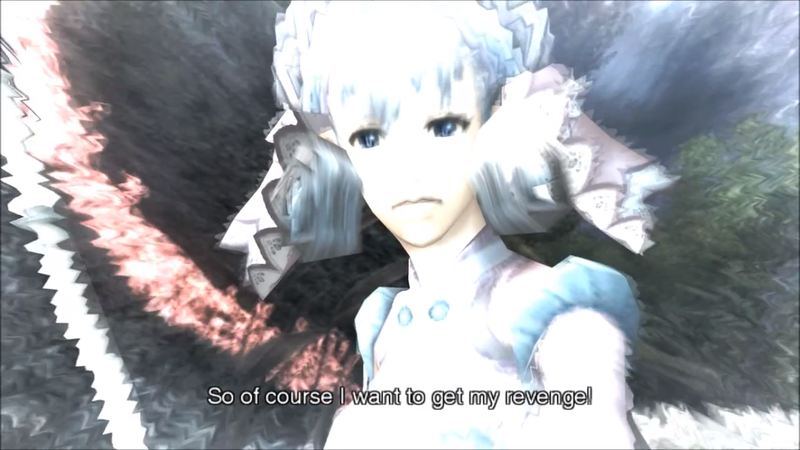 “Punishment?” Shulk repeated. “The colonel was pretty angry today. Did he hit you?” Shulk suppressed a grin. 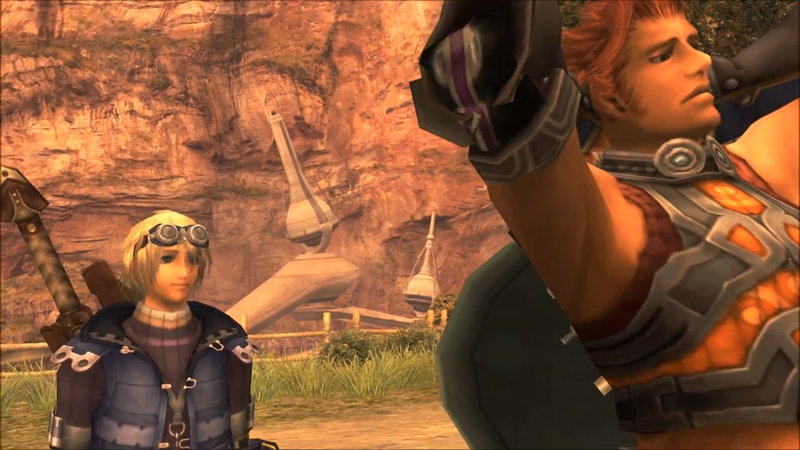 “So you have to go and collect the Ether Cylinders?” Shulk guessed. “Is the mobile artillery that big machine that crashed in the Residential District?” Fiora asked. “Yeah, probably,” said Shulk with a nod. “You know your way around there, right?” Reyn asked. 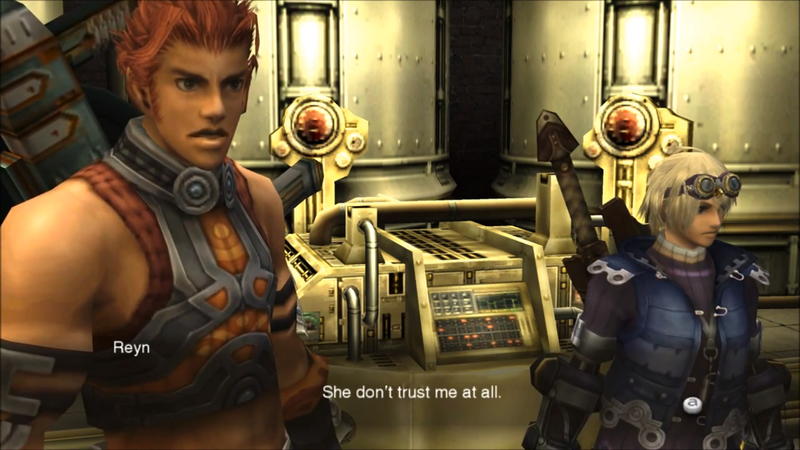 “What are you on about?” Reyn was quick to jump to his friend’s defence. “A promise doesn’t mean much coming from you!” Fiora exclaimed, and left. “Nah, she doesn’t mean it,” Shulk assured him. The two friends left the lab to go prepare for their trip. 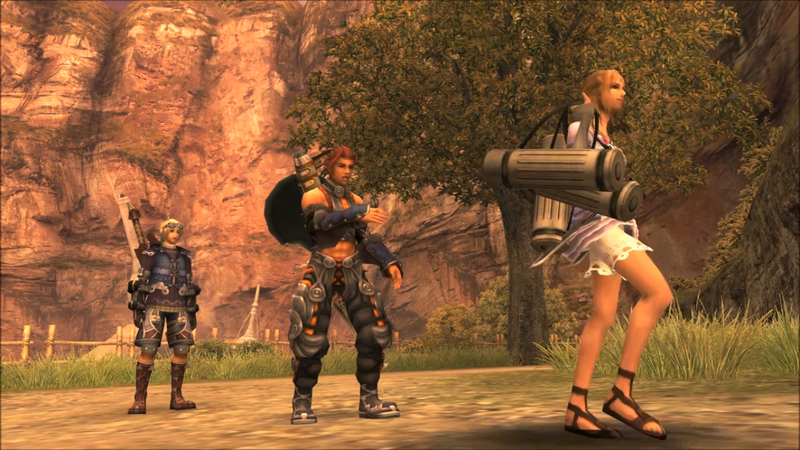 Fiora watched from behind a stack of crates as Shulk and Reyn left the Military District empty-handed. I knew it! They forgot the transport cases! Giggling to herself, Fiora waited until the boys had left the district before skipping over to Colonel Vangarre. “Excuse me, Colonel?” said Fiora politely. He turned. “What can I help you with, young lady?” He asked cheerfully. “Why, that would be most helpful, young lady!” exclaimed the colonel. “Go talk to old Jan over there by the fence, he’ll get them for you.” He pointed out an old man standing by the eastern fence who was watching a group of soldiers performing fitness routines. Fiora walked over to the man and asked for some transport cases. He sighed. “Why would they send a pretty lady such as yourself out to the ruins, when there are so many men here who can do it?” He gestured at the soldiers doing press-ups behind him. Fiora slung them over her back. “I won’t! Thank you!” She hurried off. Fiora thought that Reyn and Shulk would have gone back to Reyn’s place in the Residential District to pick up a few things. This, she figured, should buy her enough time to beat the boys to Tephra Cave, and then tag along with them to the ruins. After all, if they got attacked by that lizard, they were going to need her help. Fiora chuckled to herself as she took off through the central plaza and the commercial district. Just before leaving the colony she dashed back into her home. “No time to explain!” Fiora picked up her twin knives off the table and slid them in her belt. “See you later Dunban!” And she ran back out again. Dunban shook his head. 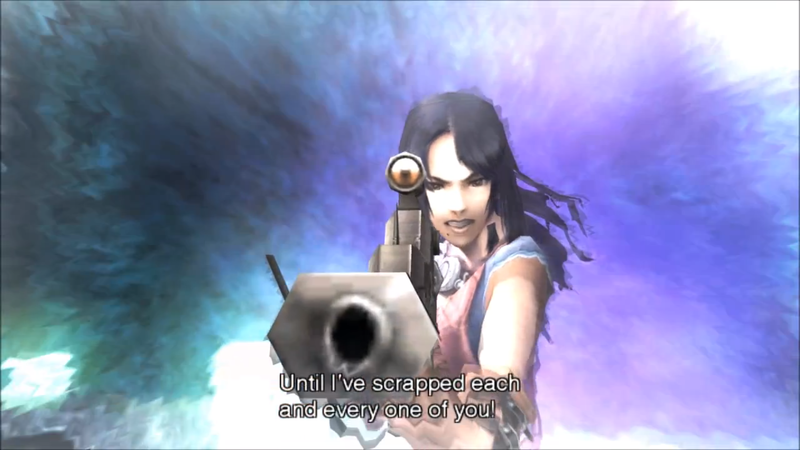 That girl… I bet Shulk is involved in this somehow. He went back to cleaning the dishes. Fiora left the colony and headed up Tephra Hill at a cracking pace. Oh, I hope they’re not there already… The bunnits watched as she flew past them. Fiora stopped at the top of the hill, panting heavily. The two soldiers on guard looked startled to see her. Fiora shook her head and straightened up, clutching the transport cases closer to her. “I’m fine, thank you!” She walked straight past the soldier and leaned on the stone just inside the cave mouth, placing the cases on the ground beside her. “Hey! It’s dangerous in there!” The soldier protested. The soldier hesitated, and then resumed his post outside the cave. Fiora had not been waiting long when she heard Shulk’s and Reyn’s loud voices coming up the hill. They stopped when they came around the corner and saw her. 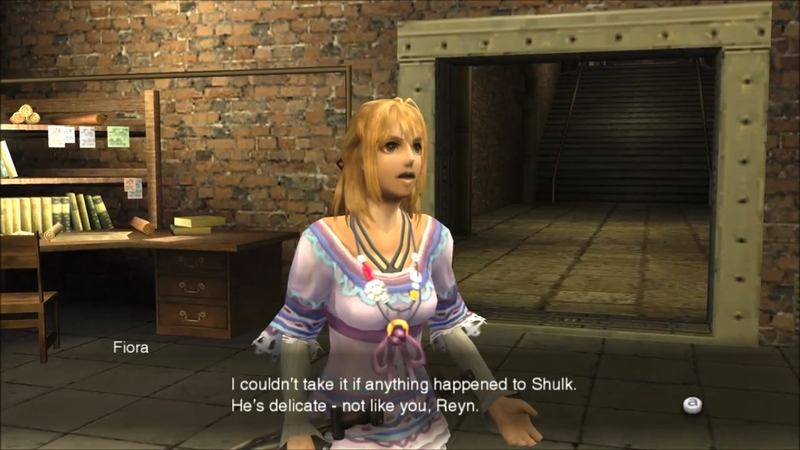 Reyn looked at Shulk with a worried expression on his face. Fiora picked up the transport cases and strolled towards the boys. “You forgot something,” she chimed. “You will be needing the transport cases, right?” She held them up, smiling. “Fiora!” Shulk was surprised to see her. 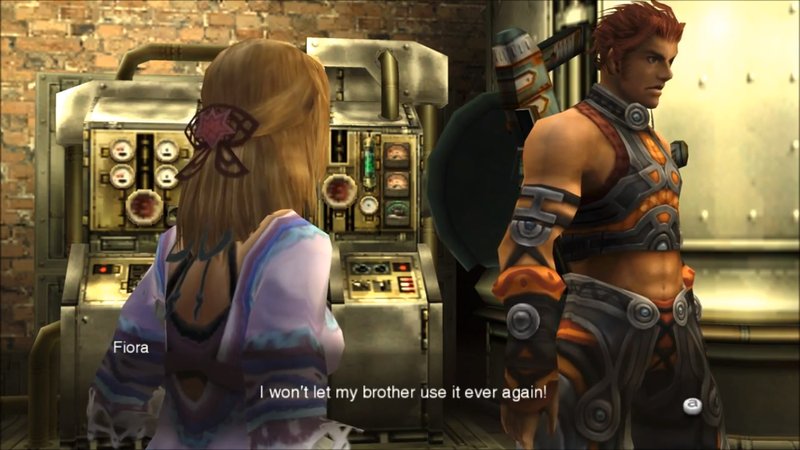 Reyn reached for the cases, but Fiora pulled them away from him. “Looks like it,” grinned Shulk. 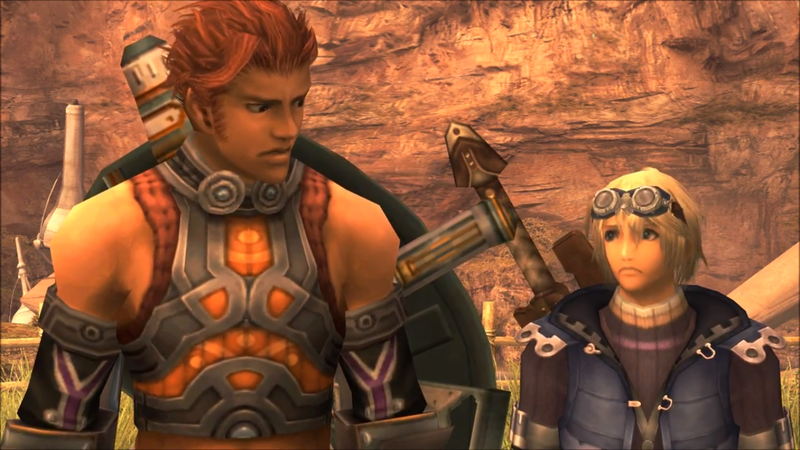 Reyn placed his hands behind his head and followed Fiora with Shulk.